Huddersfield - Huddersfield Town continued their excellent start to life in the Premier League as David Wagner's side drew 0-0 at home to Southampton on Saturday. 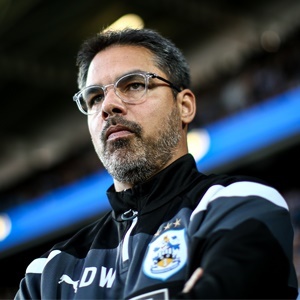 After winning their opening two matches of their first top-flight season in more than 40 years, Huddersfield lost their 100 percent record here but remain unbeaten and are still to concede a goal. They dominated the first half without being able to find a way through a Southampton defence again deprived of want-away Dutch defender Virgil van Dijk and for whom new signing Wesley Hoedt was an unused substitute. Looking to bounce back from a midweek League Cup defeat to second-tier Wolverhampton Wanderers, the visitors had chances in the second half through Nathan Redmond and Ryan Bertrand but had to settle for a point. Mauricio Pellegrino's men are also unbeaten three games into the new Premier League campaign with five points to their name.